Honeywell FC100A1029 – Best Seller! Single pack of the Honeywell FC100A1029 MERV 11 Pleated Filter - 16" x 25" x 4". Brand new, genuine Honeywell air filter product. 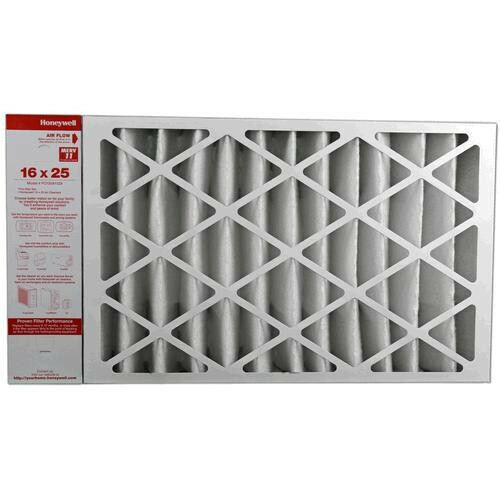 DiscountfurnaceFilter.com is the web's #1 source for the Honeywell FC100A1029 MERV 11 filter. Order your Honeywell FC100A1029 MERV 11 filter today and receive fast, efficient, FREE Shipping on Orders Over $125 (Continental U.S.)! 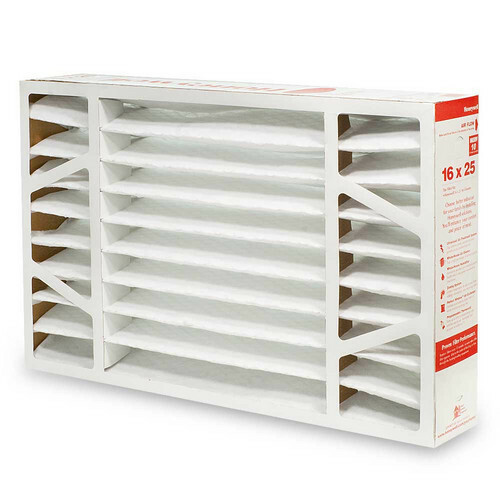 The Honeywell FC100A1029 air filter measures 16" x 25" x 4". This product is a best seller for a reason – not only does it come from a quality brand (Honeywell), it also comes at an affordable price here on DiscountFurnaceFilter.com. Choose from three pack sizes, select a delivery option, and get same day shipping if you place your order before 5 p.m. EST! Why wait? Since 1885, Honeywell has been providing customers with cutting-edge technology in the home comfort industry. From the first thermostat to today's innovative Indoor Air Quality products, Honeywell continues to be a leader in the home comfort market.